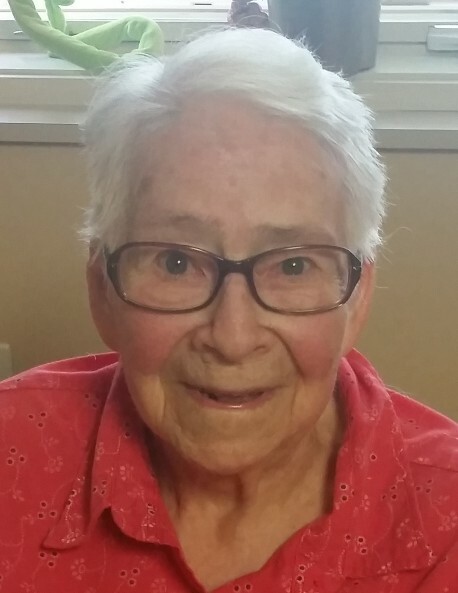 Obituary for Arlene Izola Roberts | Behner Funeral Home & Crematory, Inc.
Arlene Izola Roberts, age 94 of Fairfield, passed away August 26, 2018, at Sunnybrook Living Care Center.  Visitation for family & friends will be 9:30 am – 10:00 am, with the funeral starting at 10:00 am, Thursday, August 30, 2018, at Behner Funeral Home with Pastor Herb Shafer officiating. Burial will be at Mt. Moriah Cemetery. A memorial has been established and cards may be mailed to 300 E. Monroe Ave., Fairfield, Iowa 52556. Arlene was born August 13, 1924, in Douds to Howard and Clarice (Olson) Biggs. She married Leo Roberts May 11, 1963. He passed away August 8, 1994. Arlene graduated from FHS. She worked in food services at many places including Loving Spoonful, Red & Ruth’s and Shannon’s. Arlene was a member of the Fairfield Eagles Auxiliary. Arlene is survived by a special nephew, Allen (Cindy) Biggs and his family; many other nieces and nephews; and 3 sisters-in-law, Cleda, Cora and Doris. She was preceded in death by her parents, Howard and Clarice; her husband, Leo; and 7 siblings, Charles, Alden - Arlene’s twin, Edna Pedersen, Harold, Wayne, Benjamin, and Florence.